An accessory can make an outfit. Whether it be a necklace, a scarf, a hat, or even just a belt it can really pull all of the pieces together. At Garbarini, we have an ample selection of accessory pieces. Now-a-days, accessorizing is a lot more about adding a bold piece or something that stands out instead of adding a detail that matches with another part of the outfit. The art of accessorizing is a great skill to learn because it make any outfit into THE outfit. The outfit that catches eyes, all with some simple accessorizing. Here are some of our favorite items at Garbarini to accessorize with. 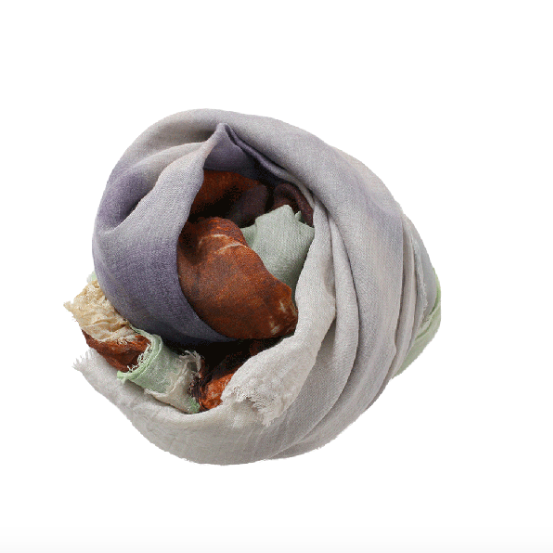 One of our favorite accessories that we carry is an Ottotredici Scarf. These scarves are made in Italy. They feature graphic prints that range from blown up photographs, to patterns, to botanical prints. A high quality scarf like this immediately pulls together any piece. This can make any simple outfit stylish. These scarves are so comfortable, you’ll want to wear them everyday, and we fully support that decision! 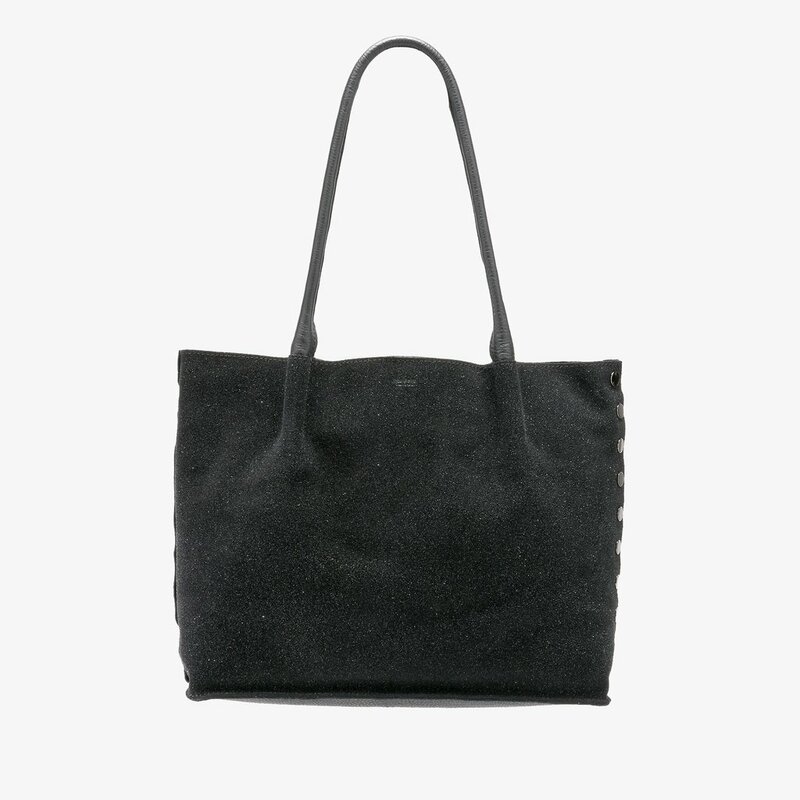 This Oliver tote from Hammit in Midnight is the perfect bag for any occasion. The midnight color goes with almost every outfit. It’s a great size for traveling, a bag to bring to the office, or going out with friends. This tote is created with soft supple leather designed for its simplicity. There is soft riveting on the sides and just one pocket on the inside. It’s a unique bag that is made like no other totes out there. Perfect crafted with extreme quality materials. At Garbarini we have many Taylor and Tessier jewelry options available. Taylor and Tessier are a local Colorado brand based in Aspen. We love supporting local businesses. 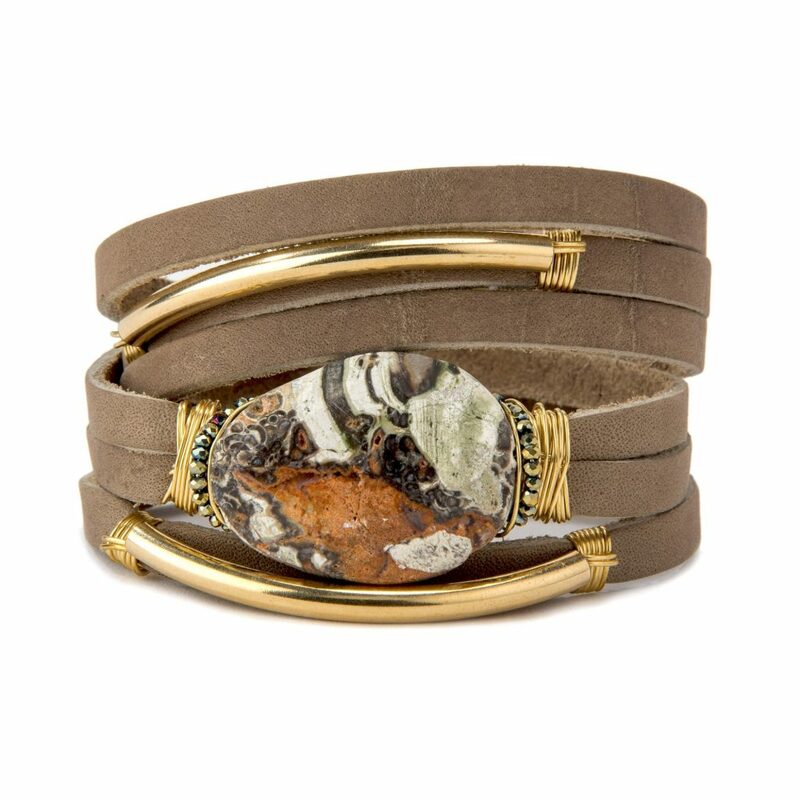 Below is a Taylor and Tessier Jasper Shred Leather Bracelet. It’s all one piece but has many different parts to it so it looks more complex than just an ordinary bracelet. With the stone in the middle it truly brings in a Colorado feel to it. Layered bracelets like this stand out on your wrist and are the perfect addition to any outfit. Quay is a wonderful sunglass brand that we carry at Garbarini. We have many Quay options available but this All My Love Rose Pink Side is one of our faves. With spring break right around the corner it’s a great sunglass for all of your beachside Instagram pictures you know you’ll be taking! 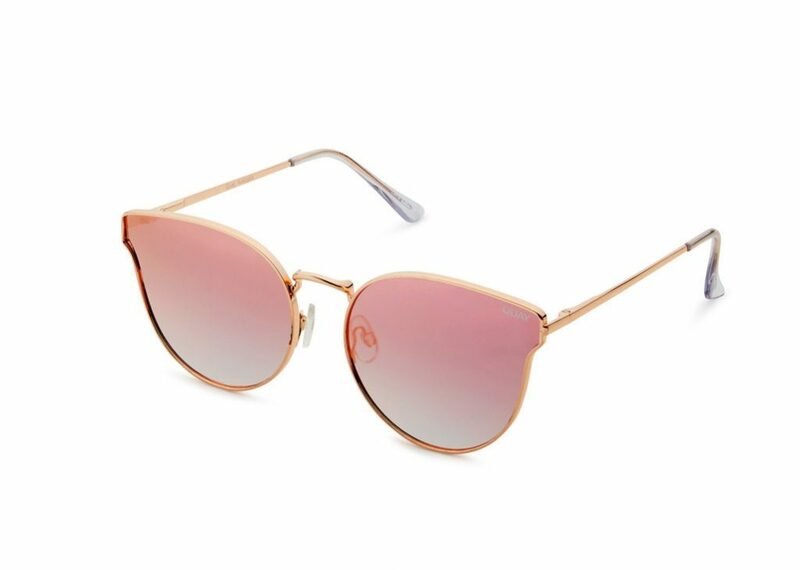 Rose shades are so in right and we’re loving every second of them! Come into Garbarini today to check out all the available styles. This day and age accessorizing is an important part of an outfit. But this day and age, it’s not a difficult part because accessories are IN! At Garbarini we can fulfill all of your accessorizing needs with the help of our stylists in store. Come in today to check out our accessories and pull together the perfect outfit.